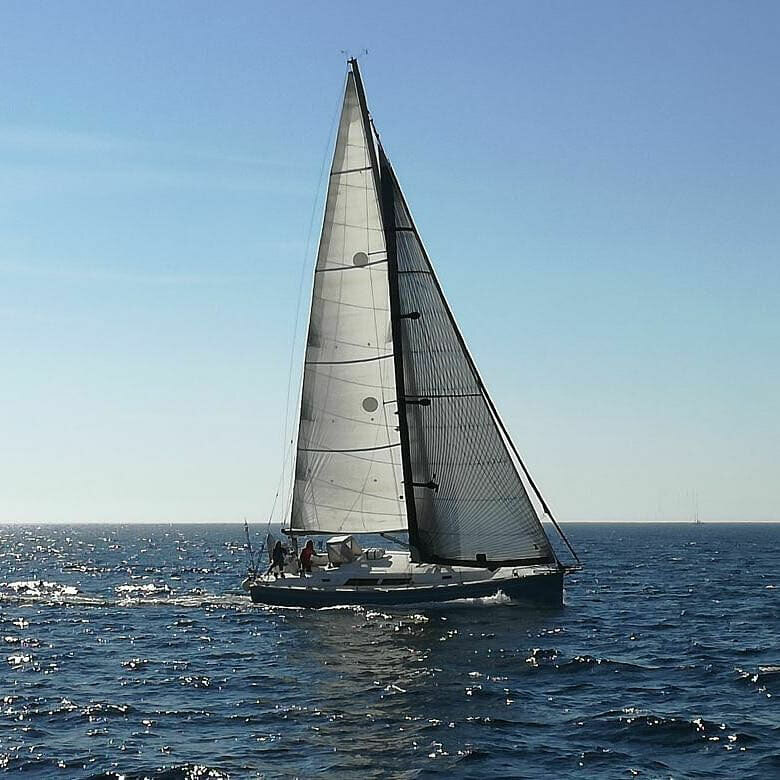 "The lighter way to enjoy sailing"
Sailboat day trips in Sicily. 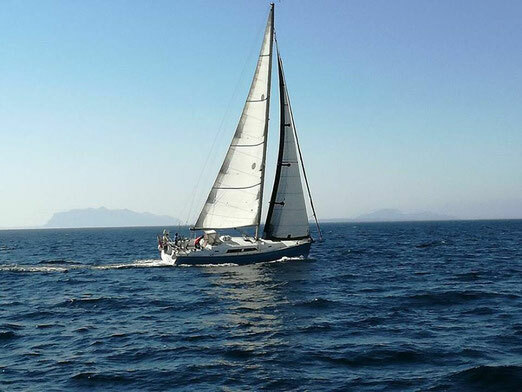 Offering daily sailing discovery cruises of the Sicilian coast aboard "Aquamarelle", 12m sloop. Revel in the sun, swim off the beaches to discover Egadi Islands and aquatic flora and fauna. Parcours en voilier pour quatre personnes. Départ de Marsala Porto Turistico Mothia Marina le matin du 15/04/2017 à 9.00. 15/04: Marsala-Favignana. Nuit à l'ancre. Places de port en sus si demande express. (Prévoir vêtements de mer, chaussures de voile et gants). In April 15th to September 30th. 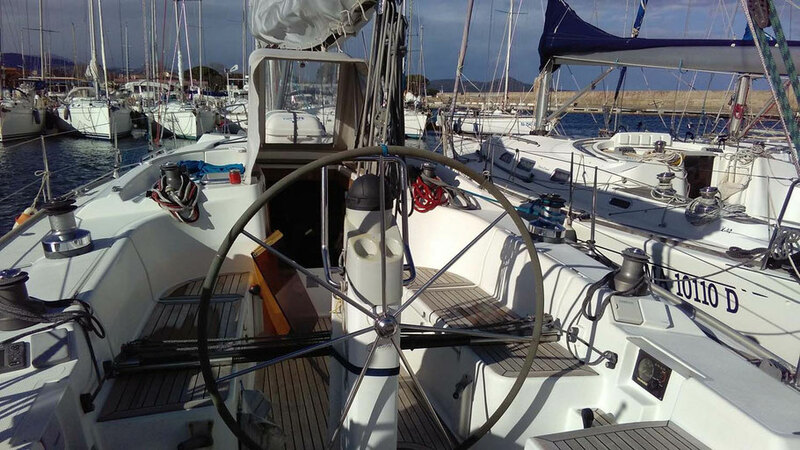 Course: Marsala-Favignana, night at the anchor- Tour of the island next day-second anchorage for the night-Favignana-Marsala last day sailing. Prix: 300,00€ a person meals and beverages included. We will take care of 4 guests. For regulation reasons minor under 12 are not allowed on board.